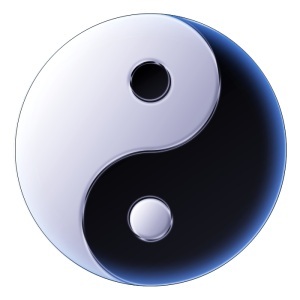 I am in the process of reading The Integration of the Personality by Carl Jung. I have the habit of reading a large number of books at the same time, hopping from one to another as my intuition, thoughts and feelings take me. I find that either a book is so intense that I need to take breaks to digest the material – The Red Book by Jung. Or a book is interesting but I get the sense that I have absorbed what I need for now so I leave it for a time – returning in a day or two, or a year or two. In any case, I would recommend this, The Integration of the Personality, but it’s no longer available – I don’t believe it is found in Jung’s collected works. I made the mistake of buying a number of Jung’s collected works volumes before this came out. If you love the Kindle format as I do, for ease of storage, access, note-taking and searching, you might want to consider this omnibus of Jung’s collected works. When pricing out the individual volumes of the collected works, this really is a bargain. If you become an avid student of Jung, you will almost certainly get to the point of wanting to own all of the collected works. 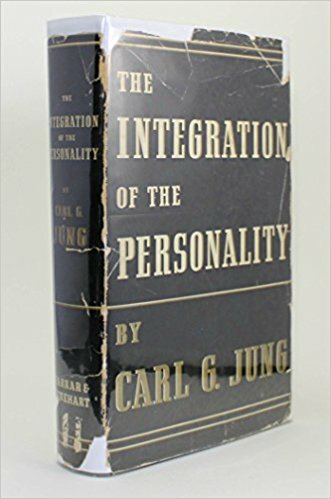 But I digress, The Integration of the Personality is worth reading for any serious student of Jung as it helps to provide more information and insight on individuation and the structure of the psyche. It gives greater perspective on some major issues and helps to provide more historical background for Jung’s thinking. These central topics always bear further reading from Jung. And the book is available for free by download – including a Kindle version that works very well. There are errors in the scanning process so some of the words are mangled, although the context makes virtually all of them clear. But most gratifyingly, each page of the book is shown in an image at the appropriate point in the text so you can easily check the actual text from the book to make everything clear. I am humbled by the generosity of people to make such valuable texts available with a click, without robbing any copyright holder. Here is the link : The Integration of the Personality online. There are a number of versions available for free download.